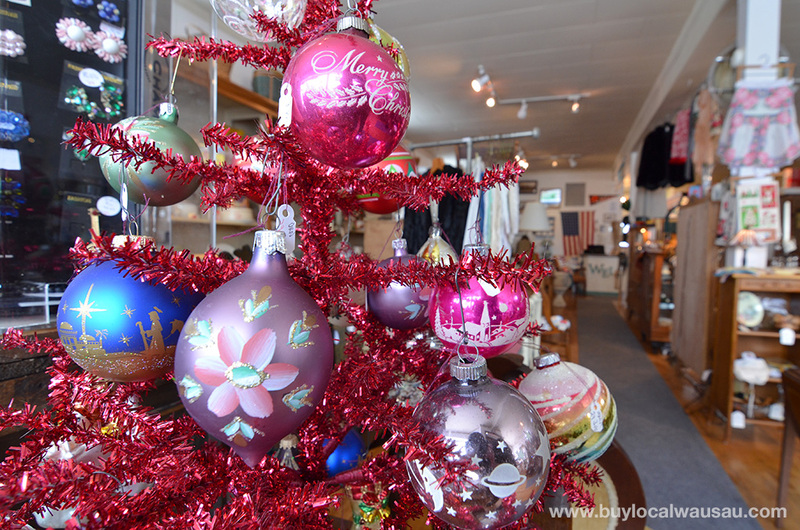 According to Jackie Loos of Jackie’s Antique Mall on Brown, the best decorations for the holidays are vintage. Who doesn’t like a traditional Christmas. When I see those delicate silvered ornaments and bubble lights, I always think of those warm Christmas memories of my childhood. 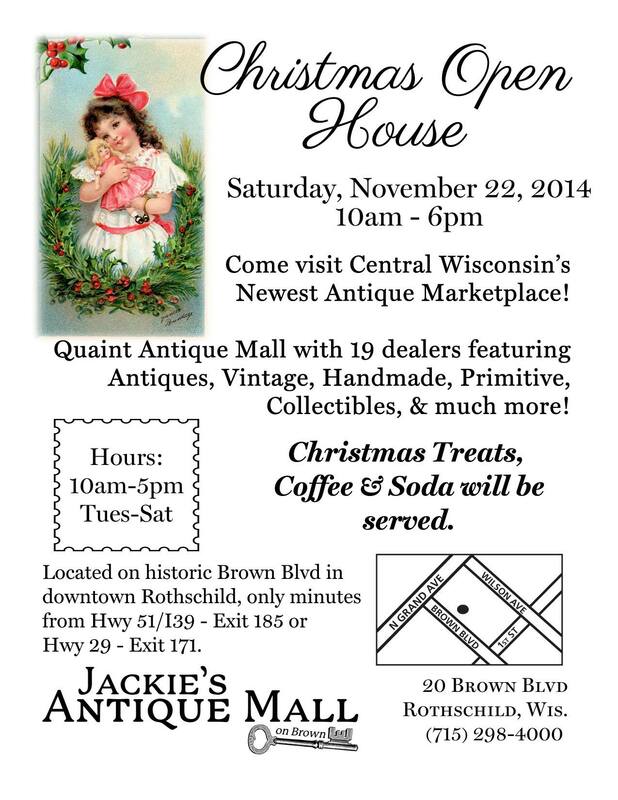 You can get your fix of traditional, vintage, and antique decor at the Christmas Open House at Jackie’s Antique Mall on Brown. 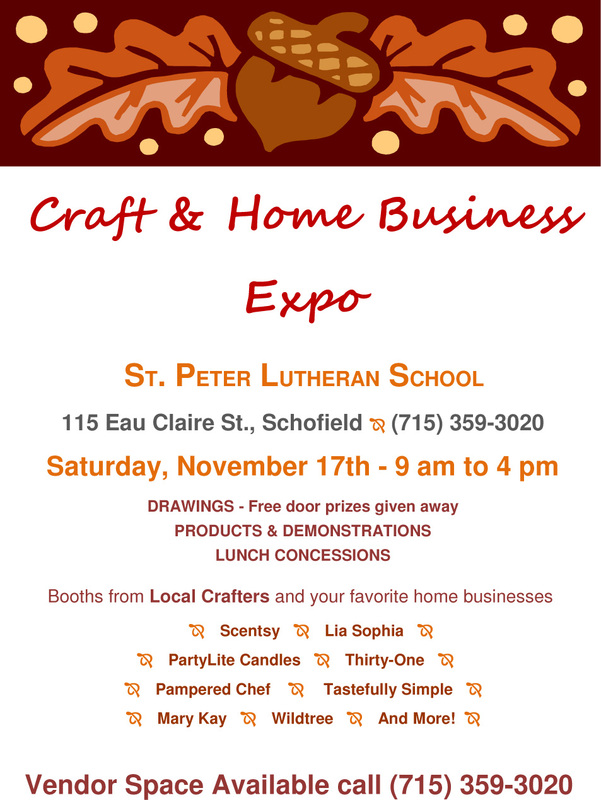 Located at 20 Brown Blvd in downtown Rothschild, this event scheduled for Saturday November 22, 2014 from 10:00am – 6:00pm will feature plenty of handmade traditional and country craft items, vintage decor, and antique Christmas ornaments. 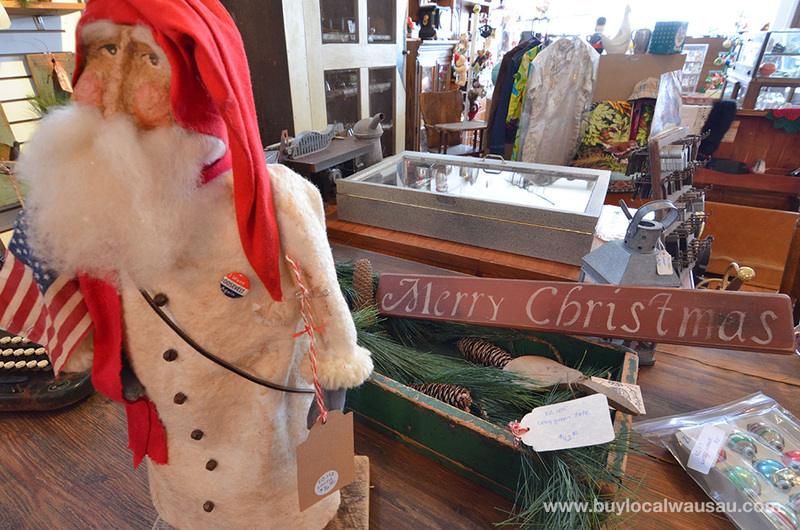 Vendors are already filling their spaces with holiday inventory, so come early to get the best pick on many of these ‘one of a kind’ items. At the Christmas open house there’ll also be Christmas treats, coffee, soda, and plenty of holiday season music. 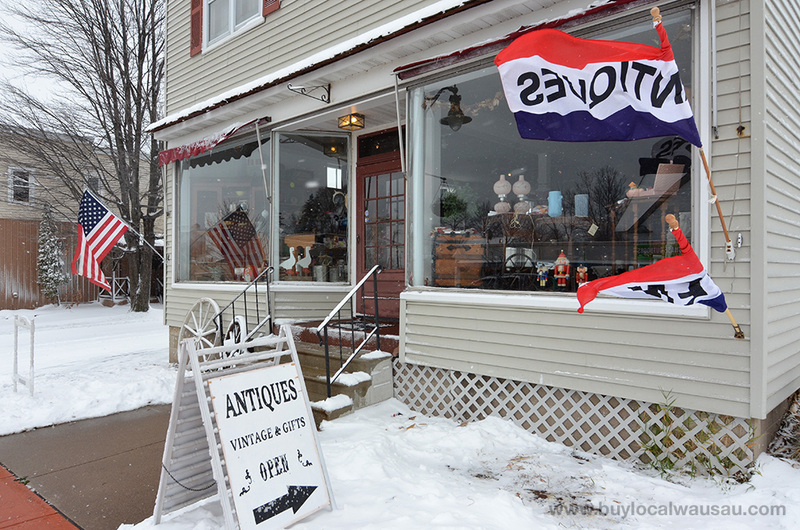 Jackie’s Antique Mall on Brown is located at 20 Brown Blvd in historic downtown Rothschild, WI, just off the Hwy 51/I39 exit 185 or Hwy 29 exit 171.